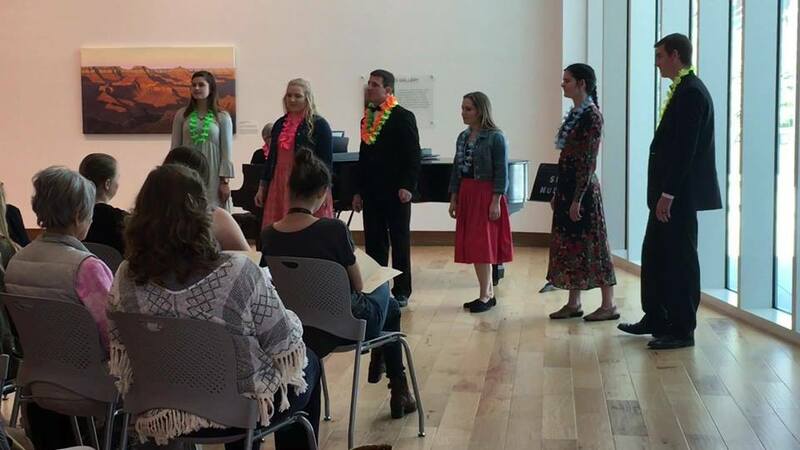 Melody in the Museum will be held 12:00 pm in the Southern Utah Museum of Art – SUMA (13 S 300 W, Cedar City). These concerts are held once per semester and are open to the public. Please join us on your lunch hour for this complimentary 30-minute concert performed by SUU music students and faculty and is a cooperative effort between the SUU Department of Music and SUMA. For information call 435-586-5432.